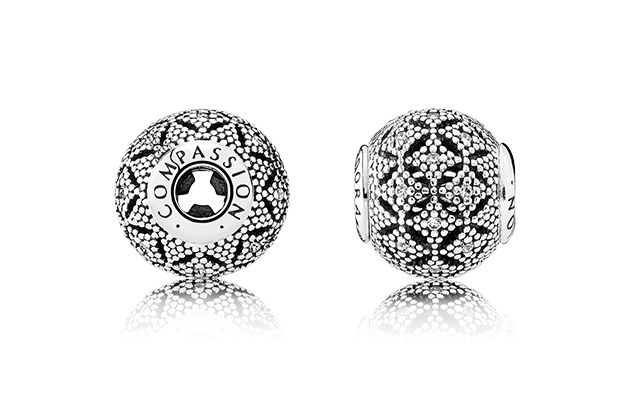 Whether you're the creative sort, or driven by passion and ambition, the PANDORA Essence collection encapsulates your values and character with these symbolic charms. 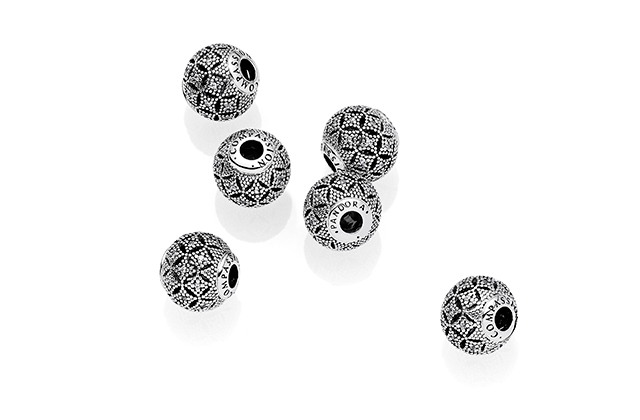 Discreet and personal, each charm features a positive value etched into its side—loyalty, happiness, friendship and compassion, creating daily reminders for personal values you hold close to heart. A timeless classic, the new silver bangle is crafted in sterling silver and finished with the collection's signature ball lock. 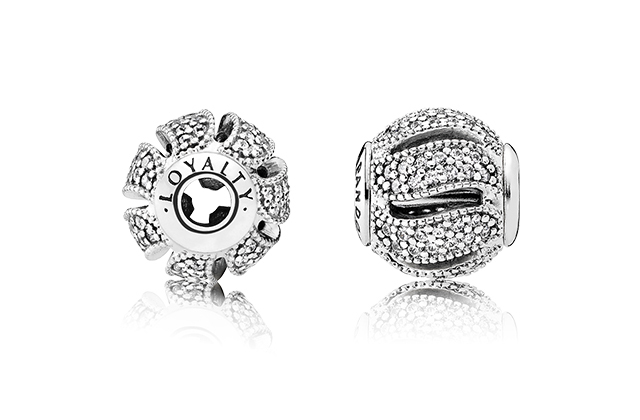 Wear with a single charm for a sleek, modern look, or top up with more charms that celebrate each personal milestone. For something a bit more delicate, hang your charms on this beaded necklace that's hand-finished in sterling silver. 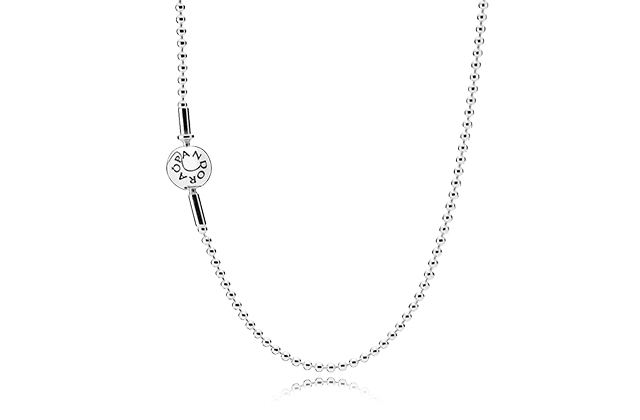 Complementing the collection with a casual, easygoing vibe, the 80cm-long necklace also features a ball lock embossed with the brand's signature logo. We think it's best worn with denim, layered with more silver necklaces. 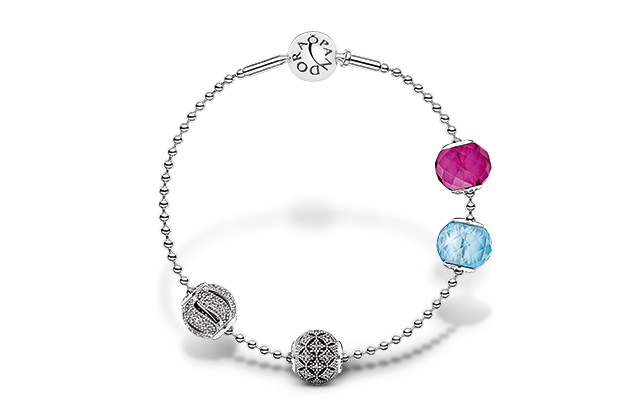 With a dose of colours reminiscent of Spring, PANDORA introduces new charms in sterling silver and crystal that upholds the values of Loyalty, Happiness, Friendship and Compassion. The Loyalty charm represents the everlasting bonds that are dear to you with interlinking stone-set swirls—a statement, yet symbolic design. Looking for a gift of appreciation for your BFF? We think you've just found it. 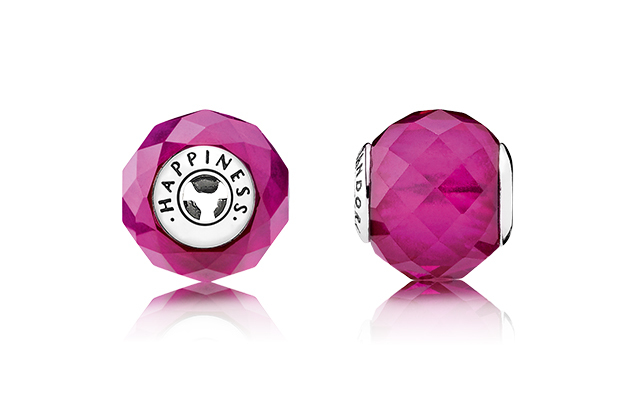 In a passionate, alluring hue, the faceted synthetic ruby of the Happiness charm dazzles with a fiery spirit for life, love and a sprinkle of joy. Slip this on as a gentle reminder to always look on the bright side of things. Just as the sky knows no limits, so do the important friendships in your life. 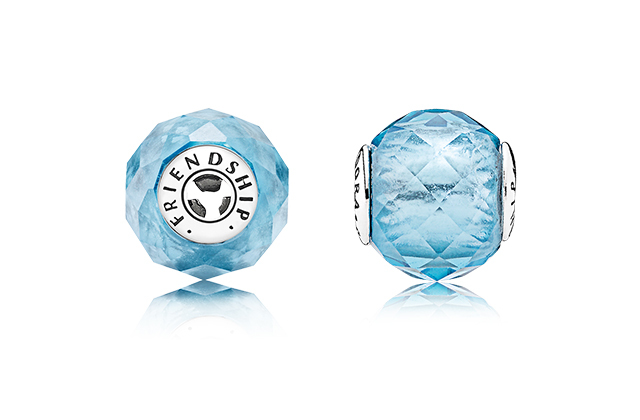 Coloured in a calming hue that signifies stability, the Friendship charm aptly honours the value of friendship with a faceted sky blue crystal set on a sterling silver core. The nurturing nature of Compassion is embodied in stone-studded diamond forms, a time-honoured symbol of higher understanding, set within cut-out circles—forming a charm that is unique and beautiful, fit for both daily wear and sophisticated occasions. 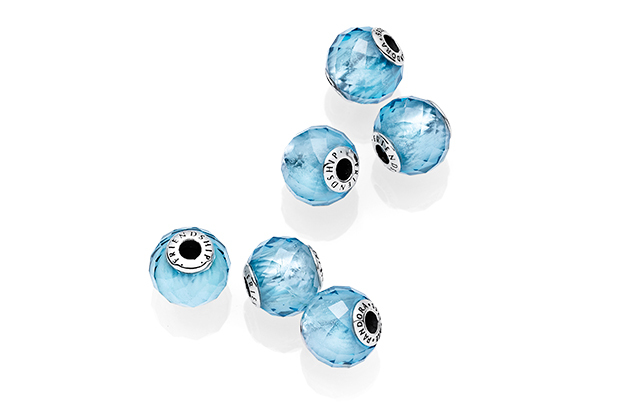 The PANDORA Essence Collection is now available at all PANDORA stores.